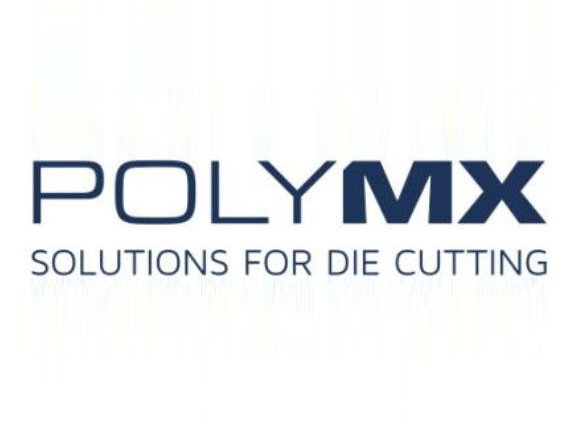 Partners | Diecutting, Diemaking, Truform Laser Dies Ltd.
PolyMX is the producer and supplier of Polytop MX®, a long-lasting ejection system for both flat and rotary dies. The material significantly improves the life and performance of the die and offers the chance to create faster production speed with lower pressure and less maintenance. We are delighted to be their sole partner in Ireland. Harley Tapes are a leading supplier of cushion tapes to the Flexographic and Self-adhesive label industries. Their products and materials are available from us. CU.E. offer a comprehensive range of materials to the Rotary die-cutting industry. While they are synonymous with Anvil Covers, other products are also available through us. The IADD serves the needs of it’s members through a substantial database of information, extensive resources and a diverse industry network.